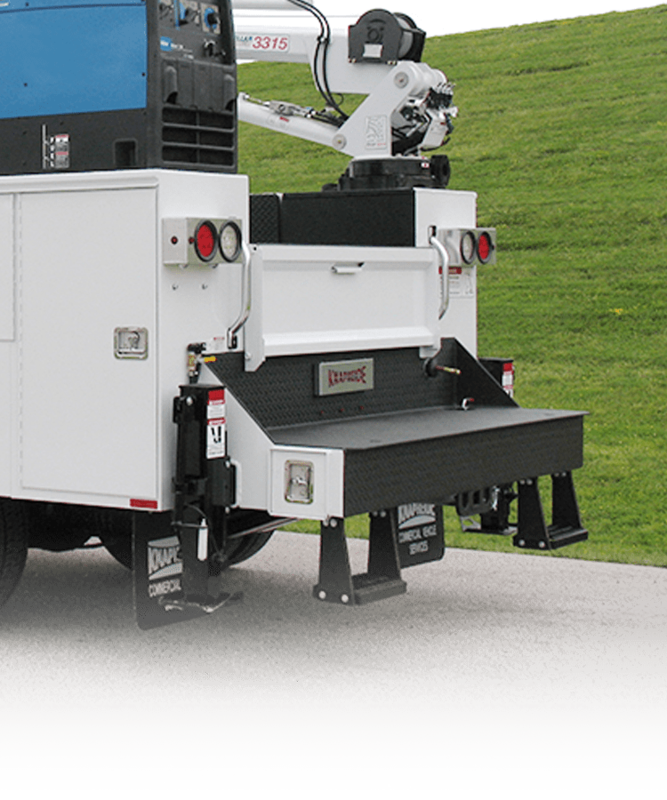 Knapheide takes great pride in providing customers with the highest quality platform bodies, service/utility bodies, gooseneck bodies, dump bodies, and other body styles in the industry. 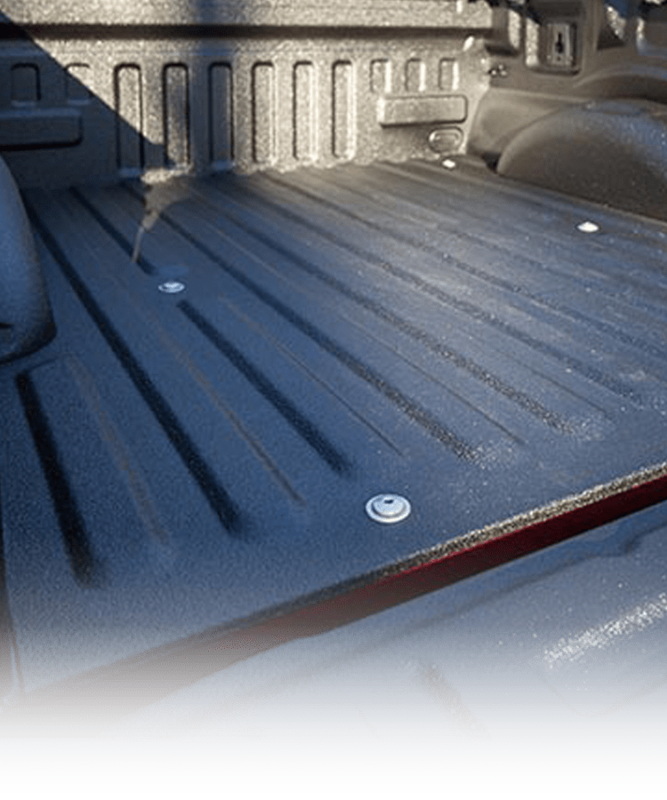 LINE-X® Spray-On Bedliners provide unmatched protection for your vehicle with the toughest, boldest, and most durable bedliners on the market. Drop the drop-in. Line-X it! 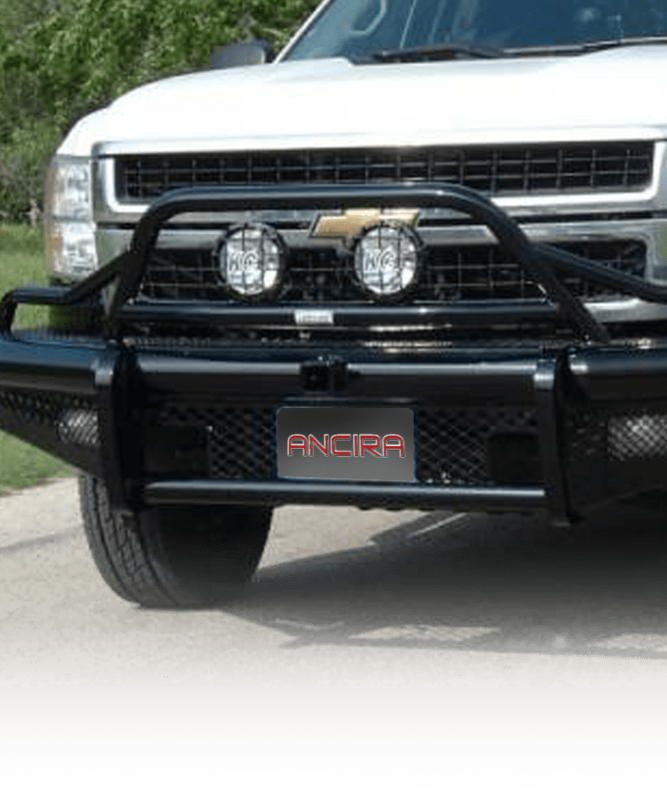 The Ranch Hand Grille Guard is one fully welded piece of steel that is mounted to your truck’s frame in four locations providing maximum strength and eliminating vibration. 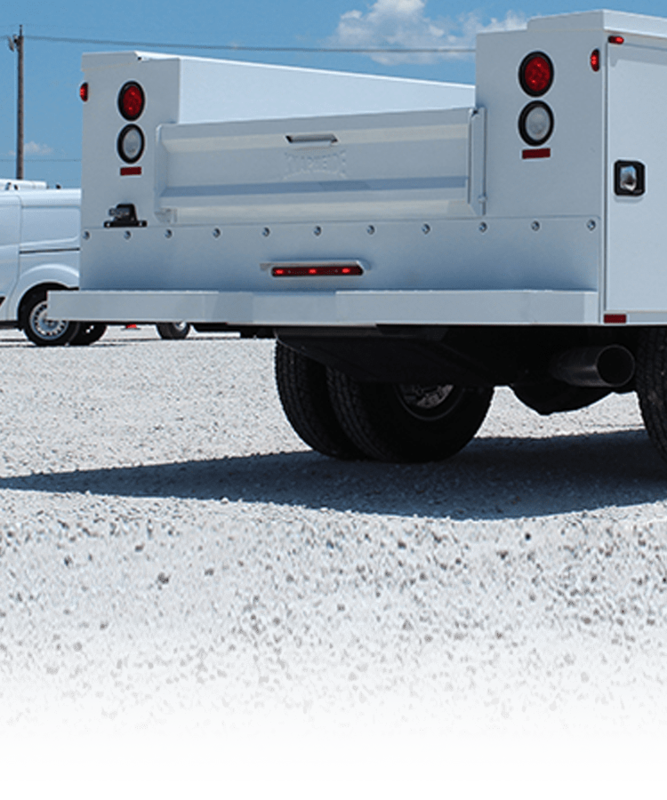 We install truck cranes, tool boxes, air compressors, bumpers, winches, fuel tanks, enhanced suspension components, wheels and tires, and more to complete your work truck package.